Villa Bora is located in Sarakinado, Zakynthos. This detached vacation rental property is air-conditioned and sleeps up to 6 people (4 adults and 2 children) with 2 bedrooms, 1 bathroom along with private swimming pool. The villa is walking distance to restaurants. Villa Diony is located in Psarou, Zakynthos. This detached vacation rental property is air-conditioned and sleeps up to 6 people with 3 bedrooms, 2 bathrooms along with private swimming pool. The villa is walking distance to the beach and restaurants. Villa Mansion is located in Sarakinado, Zakynthos. This detached vacation rental property is air-conditioned and sleeps up to 6 people (4 adults and 2 children) with 2 bedrooms, 1 bathroom along with private swimming pool. The villa is walking distance to restaurants. 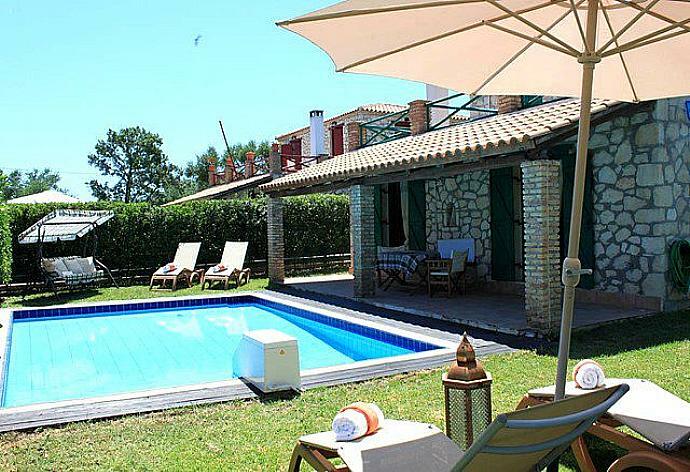 Villa Rose is located in Sarakinado, Zakynthos. This detached vacation rental property is air-conditioned and sleeps up to 6 people (4 adults and 2 children) with 2 bedrooms, 1 bathroom along with private swimming pool. The villa is walking distance to restaurants. 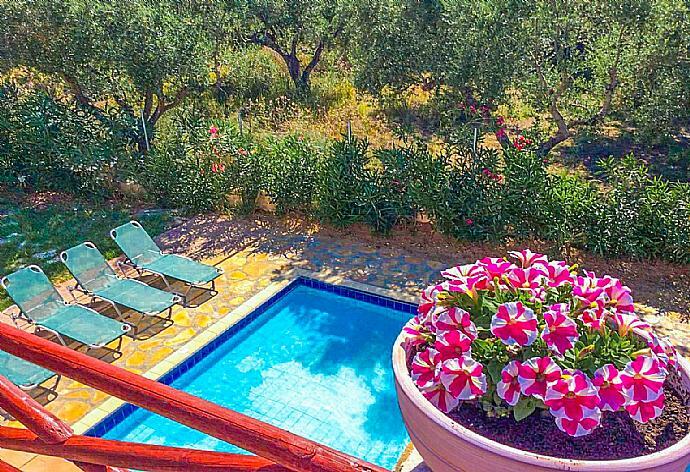 Villa Zozel is located in Psarou, Zakynthos. This detached vacation rental property is air-conditioned and sleeps up to 6 people with 3 bedrooms, 2 bathrooms along with private swimming pool. The villa is walking distance to the beach and restaurants.